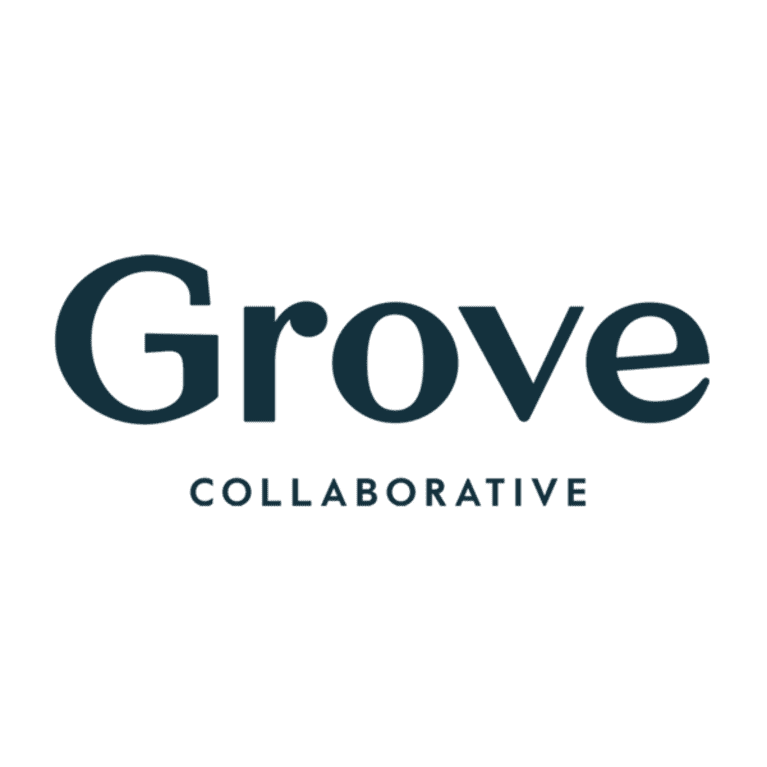 At Grove Collaborative we believe every little thing in your home should deserve its place there. 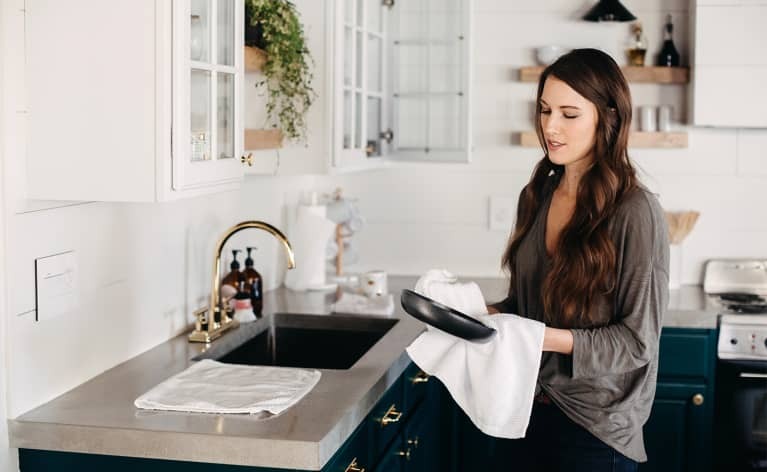 So we exclusively offer home essentials that are equal parts healthy, effective, ethical, and beautiful — delivered straight to your doorstep. Everything available at Grove has met our standards for non-toxicity, efficacy, and sustainability, and is cruelty-free. We don’t just scour the world in search of healthy products, we also make our own, prioritizing beautiful, eco-friendly designs that can set a new standard for sustainable & clean. A brighter, cleaner, fresher home is right this way.